The holiday season is my absolute favorite time of the year. It’s not only a time to celebrate family, friends and tradition but also a time of reflection for most; a time to look back at all that the past year had to offer, both good and “bad”. For a lot of people, this time also draws focus to the things that are missing, the things that have been lost and the things that we’re still waiting for. It’s very easy to lose sight of all that is while yearning for that which is to be. What’s also easy is telling everyone how much they have to be grateful for, without walking a mile in their shoes. I’ve spoken to so many people who are ready for this year to be over. They have been put through the wringer, they have become pessimistic and they have lost hope. Many have decided to take a rest from the race while others have simply quit altogether –they have no more fight in them. I once read that “often, the happiest people in the world don’t have the best of everything…they just make the best of everything”. 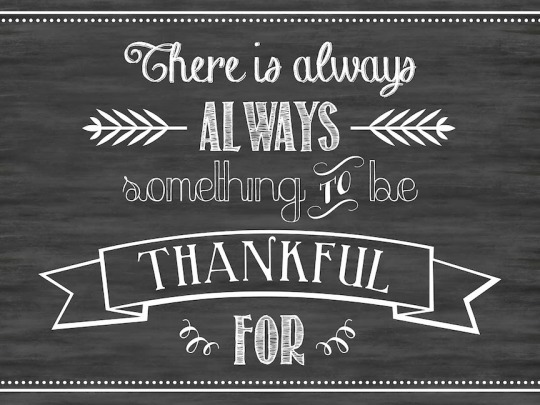 Depending on what your life situation is at this point in time, it may be harder for you than most to find a way to be grateful or to see the silver lining. What nature and specifically the change in seasons teaches us is that there is no such thing as permanence in life. This too will pass. Things change, life changes, you change. It is inevitable. Sometimes, life can be so challenging that you can’t afford to take things one day at a time, you have to take things one minute at a time. When this is the case, it is an opportunity for you to rise above the reality you’re in. By reaching for gratitude, instead of pain, you have shown that you are stronger than you think you are. 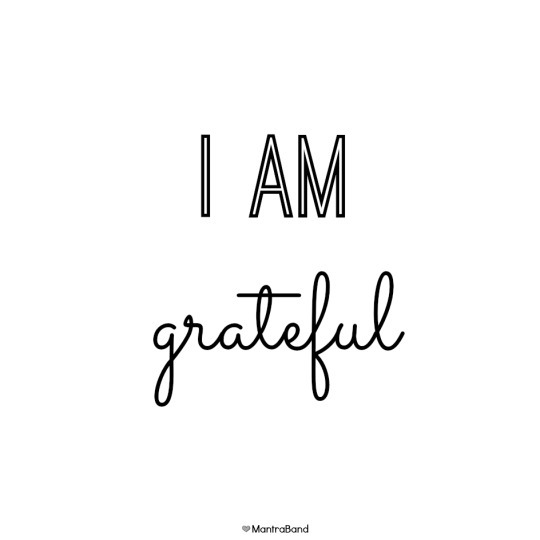 I’ve actually found that as soon as I acknowledge that I’m grateful for anything, the load lightens up; I become a little less burdened and a bit more free. I realize that I’m better off than where I started. As this holiday season begins, it’s important to take the time to reflect on how far you’ve come in your journey. Take a moment or a few moments to be grateful for the path taken and for the unacknowledged victories. Remember that there is no good or bad experience. Most importantly, accept that each experience is an important piece of the puzzle. Know that each experience serves a purpose to grow and build you. Appreciate it, embrace it, be grateful for it. No Comments to "The Magnificent Power of Gratitude By Wemi Opakunle"